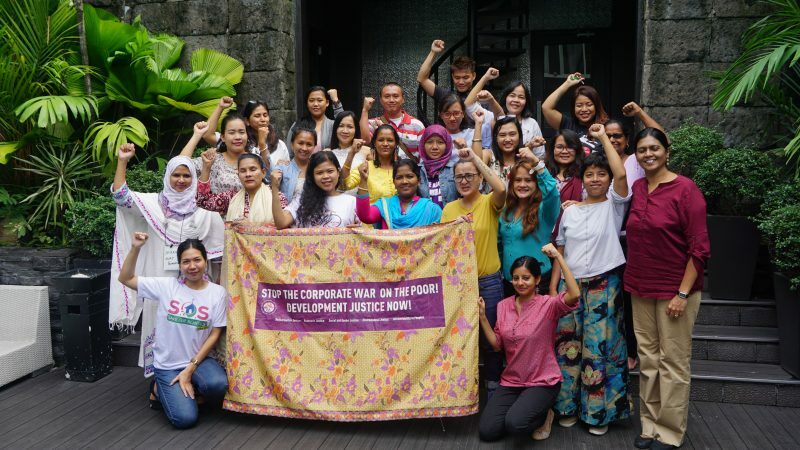 The Labour Programme of Asia Pacific Forum on Women, Law and Development (APWLD) is proud to be working with 11 partners for the Labour Rights Feminist Participatory Action Research (Labour FPAR) for the year 2017-2019. The programme aims to support grassroots labour groups to strengthen their collective power through organising strategy so that they can contest the power structures that oppress workers and achieve structural change. 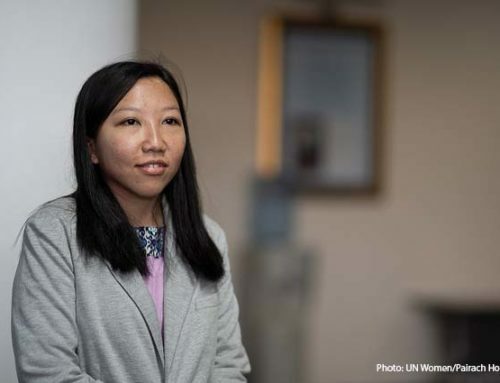 To achieve Decent Work and Development Justice, we believe that women workers need to author their own evidence of labour rights violations, build bargaining skills and power and cement their leadership and role within labour movements. Three regional training will take place throughout the two-year programme to equip the organisations with tools to strengthen their collective power, document evidence and build an advocacy campaign. The programme will facilitate solidarity among women in feminist and labour movements across the region identifying common issues and collective action for women’s labour rights and power. The Palangkaraya Ecological and Human Rights Studies (PROGRESS) is a non-profit organisation which focuses on research, campaign, and advocation about ecological and human rights issues. PROGRESS aims to uphold the culture and wisdom of indigenous peoples as well as local communities and gender issues in Central Kalimantan. For the labour FPAR, PROGRESS will focus their project on palm oil plantation women workers in Central Kalimantan and provide evidence-based data to the government about labour rights violation toward women workers. BIEN is an independent organisation of workers in the Business Process Outsourcing (BPO) industry in Philippines that promote and advance labour rights and welfare through campaign and advocacy. BIEN wants to strengthen its capacity to form unions and organise women workers in the industry by conducting the research focus on decent work, decent wages, security of tenure, healthcare and safety, women workers rights and freedom of association. The research is aimed to strengthen the labour movement through building women workers base. National Union of Bank Employee is an organisation working for national and migrant workers in Peninsular, Malaysia. They want to promote women’s rights by focusing on organising and recruiting local and migrant workers in manufacturing and services industries to strengthen trade unionism and labour rights for all workers in the industries. NEthing is a feminist organisation based in the northeastern region of India that works on social justice and securing the rights of women in the conflict area by connecting communities, NGOs and individual activists to achieve collective action for change using feminist analysis. Their target groups are indigenous women, tea garden workers, women farmers, disaster and climate change affected communities, people impacted by the conflict, migrant and young women. This FPAR project aims to address health and child care, social security, casualisation of workers and living wage for tea garden women workers. HBWS’ objective in this programme is to achieve the minimum wage and social security protection for informal women workers in packaging, garments, and envelope-making industries. They aim to document the ongoing unfair payment rate and labour practice towards women workers in the informal industries. The focus will also be on the companies that engage in CSR activities and the actual welfare and working condition of the women workers in the companies. The Nurse Union of Thailand was established in 2008 to advance the welfare of the nurses in public hospitals who are currently facing low remuneration and insufficient social protection. For this Labour FPAR, they will be focusing on decent work condition, occupational health and safety for healthcare workers, and efforts to get formal recognition for the nurse union in public hospitals in Thailand. Chemical Workers Union Alliance is an umbrella organisation of local unions aimed to build solidarity and raise up the voice of grassroots workers particularly women workers, precariously employed workers and migrant workers in Samutprakarn and Ayutthaya provinces. In this programme, their focus is to organise janitorial workers and cleaners and improve social security protection, and the right to organise and collective bargaining to improve working condition. This is also CWUA stepping stone for them to organise a new category of workers in their constituency. Solidarity of Trade Union Myanmar, founded in 2015, is a subdivision of the Myanmar Trade Union Federation (MTUF). They are currently engaging with Labour Ministry of Myanmar to ensure that the labour law protects the rights of workers and provide social protection of the workers. 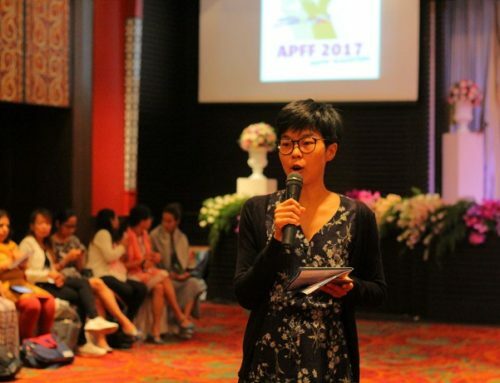 Their FPAR project aims to hold their government accountable by documenting evidence of labour rights’ violation on the issues of the lack of paid leave, sick leave, health care and social services for women workers. AWAJ foundation is an organisation that works on securing labour rights such as wages, overtime payment, holidays and maternity leave and serves as a platform for worker to socialise and mobilise around workers’ issues. Recently they have also expanded programmes to work on the rights of Bangladeshi migrant workers abroad. In this programme, they will be focusing on unorganised workers in various parts of the supply chain where precarious workers are prevalent. IDEA works with workers in informal economy especially Tuk Tuk drivers, domestic workers, street vendors, market vendor, etc. 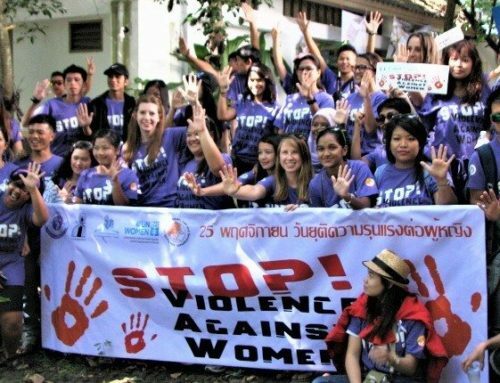 to fight for their social protection and equal rights in six provinces of Cambodia. Their focus on this FPAR programme is to organise informal workers especially rickshaw drivers in the border provinces of Cambodia. The Garment and Fashion Workers Union (GAFWU) was formed in 2010 from organising efforts of the Penn Thozhilalargal Sangam (Women Workers Union), an independent trade union of informal women in Tamil Nadu. GAFWU is organising women workers employed in garment factories in Special Economic Zones like MEPZ-SEZ, Mahindra City SEZ and other industrial areas. 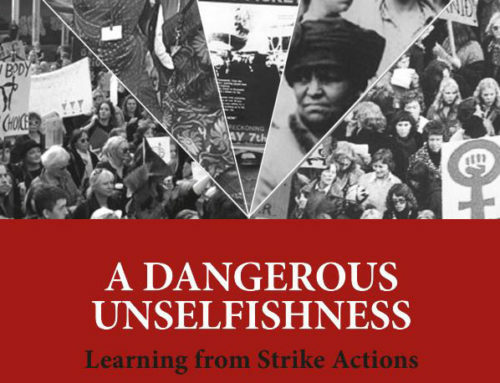 Led by worker activists, GAFWU has paved the way for raising wages of workers in the state and strives for better working conditions for all. 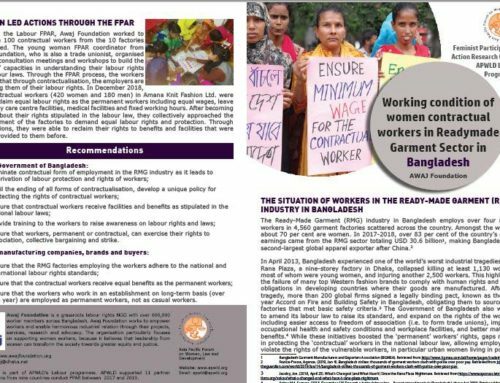 This FPAR project aims to strengthen their organising efforts and document labour rights violation in the garment sector.